We have five set, polished bands that are designed to be exactly the same in style and approach to each event. Each band works off of the same master song list which exceeds 1000 songs! Whether choosing “Around Town Band,” “After Party Band,” “A-List Band,” "Altitude Band,” or "Authority Band" you will have your guests raving for years to come! Around Town Entertainment's first dance band, Around Town Band continues to be in high demand for the discerning clientele. Playing an eclectic mix of today's top radio hits combined with the classic dance music, this band takes a sophisticated approach while playing continuous high energy music. Expect a full dance floor! Perfection is the word most often used to describe After Party Band. After Party takes a fresh, current approach to dance music. A soulful and powerful experience! Around Town Entertainment takes it to whole new level with their newest band, "Altitude! "This powerful group will elevate your event with their extraordinary energy. Around Town Entertainment’s A-List Band, brings a high level of energy and vocal power with this group of talented A-List musicians. Around Town Entertainment presents Authority Band! This group of dance music experts will be the life of the party! With their infectious energy you just won't be able to stop moving! Around Town ENTERTAINMENT is known for truly creating the energy and magic behind each spectacular event! When clients in the Tri-state area are looking for an amazing New York Wedding Band, Connecticut wedding band, and New Jersey wedding band, they turn to Around Town ENTERTAINMENT. 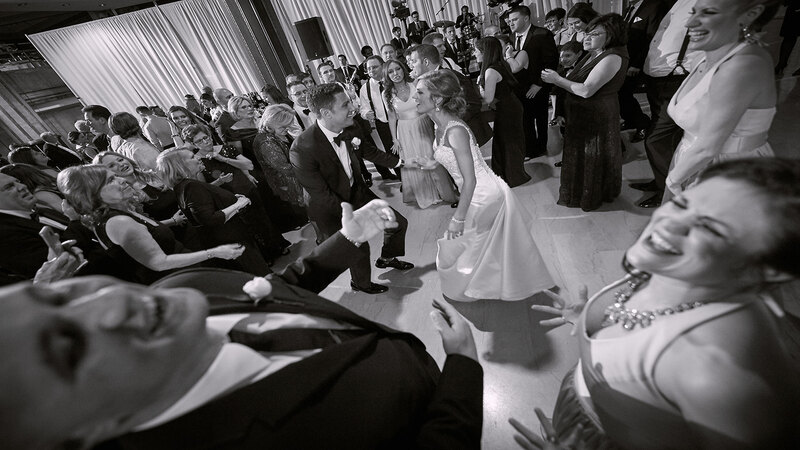 With the highest caliber of musicianship, each NY wedding band, NJ wedding band, and CT wedding band feature Around Town ENTERTAINMENT’s superb, polished vocalists. 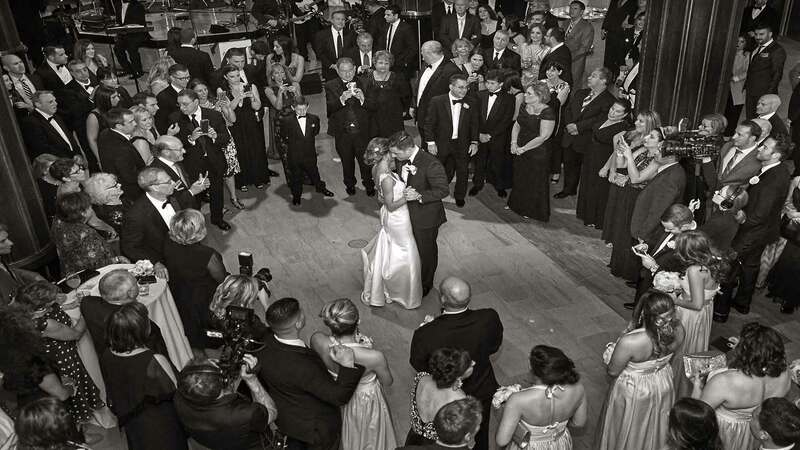 Some of the top wedding planners, designers and professionals turn to Around Town ENTERTAINMENT for the finest New York wedding bands, Connecticut wedding bands and New Jersey wedding bands in the industry. They know that our professionalism will always surpass their expectations and the expectations of their clients. Around Town ENTERTAINMENT is also recommended by some of the most exclusive venues in New York City, Connecticut, New Jersey and the surrounding areas. Around Town ENTERTAINMENT is sought out for exclusive events throughout the United States and abroad to entertain some of the world’s top corporate clients and celebrities. We have five set, polished bands that are designed to be exactly the same in style and approach to each event. Each band works off of the same master song list which exceeds 1000 songs! Whether choosing “Around Town Band,” “After Party Band,” “A-List Band,” “Altitude Band,” or "Authority Band" you will have your guests raving for years to come! We design each event around the vision and the musical taste of each client. Knowing that every crowd is completely different, we read the crowd’s energy and choose the best music accordingly. This is how we keep all guests of all ages engaged in the music, on their feet and dancing throughout the night! 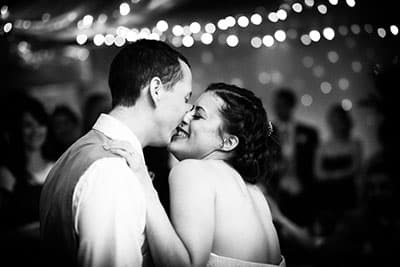 Our company is known for having that New York wedding band, Connecticut wedding band, and New Jersey wedding band that leaves people chanting for more music when the last song of the night is played! If you are looking for a New York Wedding Band, Connecticut wedding band or New Jersey wedding band that is high in energy, while still remaining sophisticated we are the company for you!  We are not the typical, cheesy wedding band company and so we understand what it is to create an atmosphere of elegance while still being high in energy. 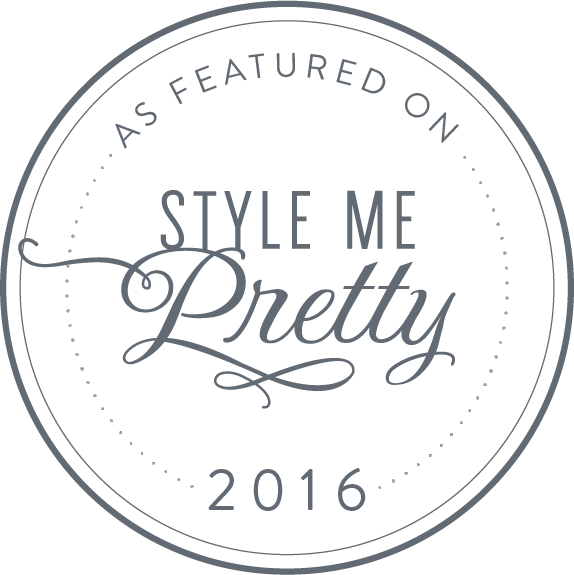 We want your guests to feel like they have attended the most original and outstanding event. 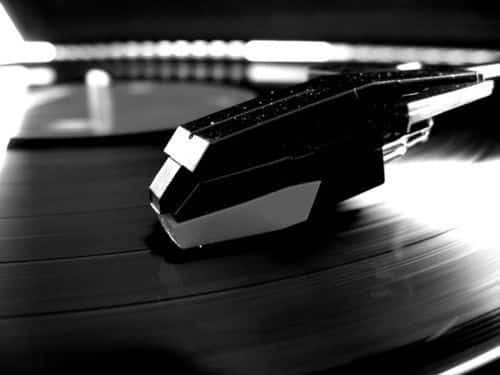 With our focus on an eclectic mix of music, we try to avoid the obvious, cliché choices. We understand how to keep those favorite classics alive while bringing a fresh approach to each event. Read more on how to choose the best wedding band. Each of our bands is a rehearsed, polished and set wedding band! This is very important! We want to provide each client music that fits their style and their budget. We adjust the size of each band to best fit every event. We can also offer classical strings, flute, harp, DJ’s, Emcees, Latin ensembles, Greek ensembles, specialty performers and more! We also offer staging and lighting packages to go with each New York wedding band. We offer LED up lighting to enhance the look of each event space as well as intelligent lights and GOBO’s for the dance floor. 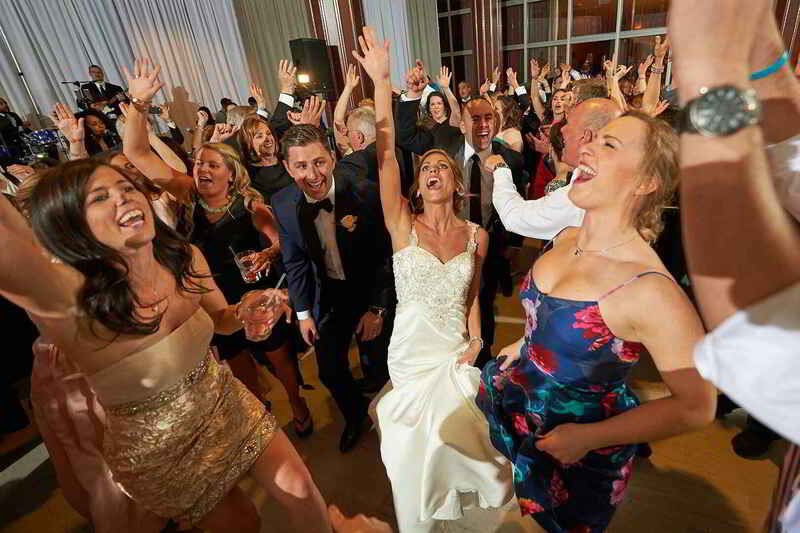 We want to ensure the best quality sound for each event, so each New York wedding band, CT wedding band, and NJ wedding band from Around Town ENTERTAINMENT comes self-contained with the highest caliber sound equipment and professional sound engineers. If you are looking for a great band for your wedding, look no further than Around Town Entertainment! My guests were on the dance floor all night! We had such a great time. This band will do anything they can to make your night the best night of your life! 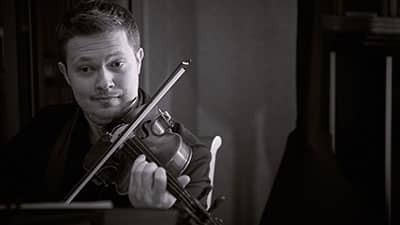 In fact, my husband wrote and recorded our wedding song. We sent a copy to the band and asked if they could play it at the wedding, not only did they take the time to learn it, but they were spot on!! I couldn't have been more pleased with this band. They are the best! Adam and the entire band were incredible. We were fortunate to see them perform in NYC after we booked them. We had a very stressful planning period, with a venue change one week before the wedding and Around Town Entertainment was the one thing throughout the entire planning fiasco that we knew would make our wedding amazing, no matter where it was. We weren't wrong. We told them we wanted a PARTY and that is what they delivered. The energy was high all night and everyone kept coming up to us saying how much they loved the band. I am still getting calls and emails about how much fun people had and how amazing the music was. Thank you, Adam and Around Town, for giving us the wedding we always wanted!